1.Matsumoto, Y. 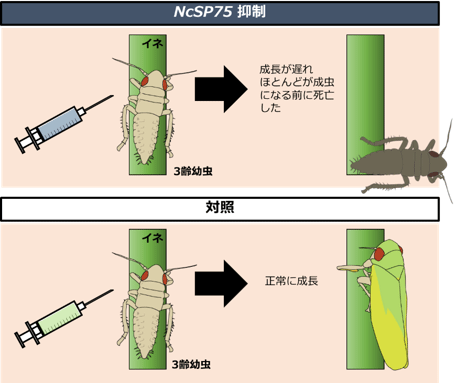 & Hattori, M. (2018) The green rice leafhopper, Nephotettix cincticeps (Hemiptera: Cicadellidae), salivary protein NcSP75 is a key effector for successful phloem ingestion. PLOS ONE 13, e0202492. 2.Hattori, M., Komatsu, S., Noda, H., Matsumoto, Y. 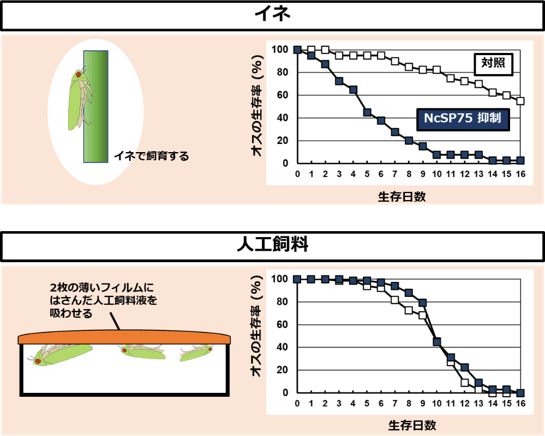 (2015) Proteome analysis of watery saliva secreted by green rice leafhopper, Nephotettix cincticeps. PLOS ONE 10, e0123671. 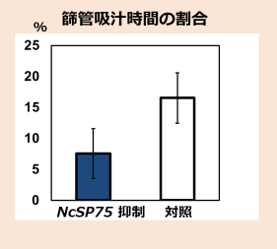 3.Matsumoto, Y., Suetsugu, Y., Nakamura, M., Hattori, M. (2014) Transcriptome analysis of the salivary glands of Nephotettix cincticeps (Uhler). 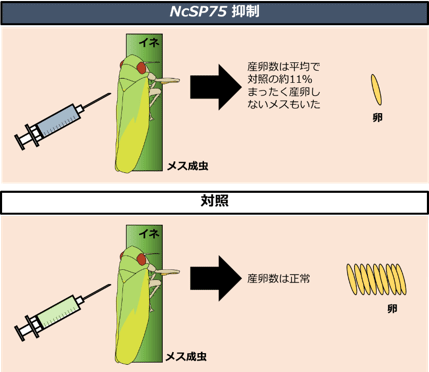 Journal of Insect Physiology 71, 170-176.